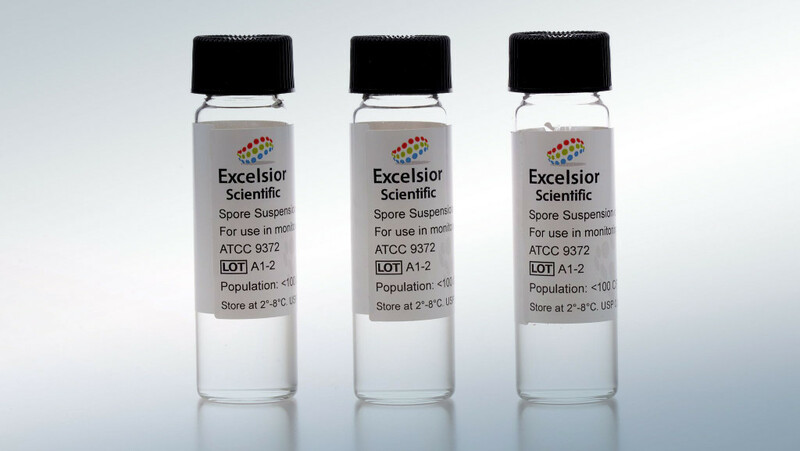 Excelsior Spore Suspensions are pure suspensions of viable spores from specific organisms of known resistance to various sterilization processes. They are suspended in water for injection and provided in pharmaceutical vials containing 10 mL of suspension. 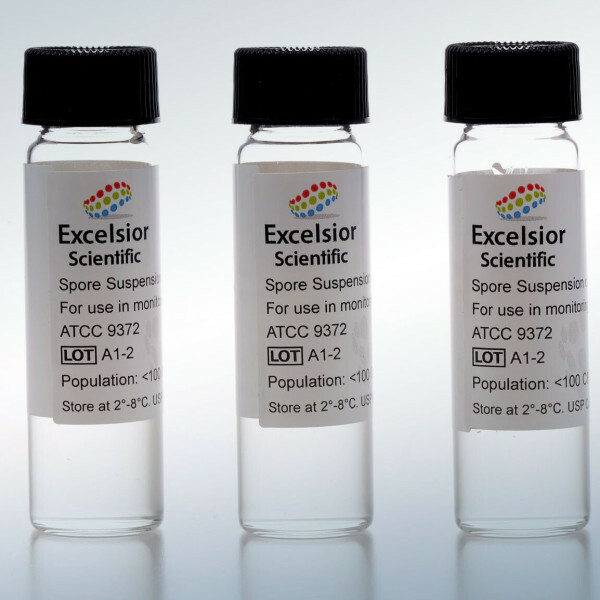 Spore suspensions are available in populations of 102 to 108 spores per 0.1mL for each organism. Need Advice on our Spore Suspensions?